BfB has argued that membership of the European Economic Area was legally possible, and might offer a better transition than Mrs May has offered. But one of the early exponents of this plan, Rupert Darwall, argues that an originally good idea has now been transformed into a trap to be avoided. 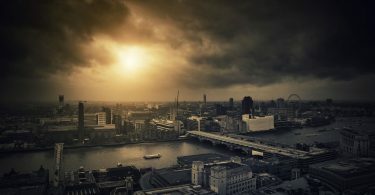 Straight Norway would see Britain exercising its legal rights as a contracting party under the original 1993 treaty establishing the European Economic Area (EEA). It offers two strategic advantages over the Prime Minister’s disastrous approach. First, it would remove the structural negotiating imbalance favouring the European Commission. If the European Union were to challenge Britain’s legal standing under the EEA Agreement and the doctrine underpinning international law of pacta sunt servanda (agreements must be kept), the prospect of a visit to the International Court of Justice in The Hague and the risk of it finding the EU’s entire legal order is subject to international law might give the commissioners in Brussels serious pause for thought. Then along came the inventor of the poll tax, or at least the person who persuaded Mrs Thatcher to adopt it, thereby helping destroy her premiership. There is no nicer man in politics than Sir Oliver Letwin. But, as his many admirers would be the first to attest, Sir Oliver is entirely free of political judgment. As the brains behind the Conservatives’ disastrous 2001 election campaign, he was forced into hiding where Jeremy Vine found him in a field wrapped in a white sheet. ‘He did remove the toga pretty rapidly on seeing our camera,’ Vine commented. Sir Oliver’s plan of adding pluses on to straight Norway has the perverse effect of doing the opposite. Rather than using the provisions of the EEA Agreement to void much of May’s Withdrawal Agreement, he would have the UK sign up to the full rigours of the Withdrawal Agreement, including the Irish backstop: giving the EU the whip hand in negotiating the details of the future relationship. Unlike straight Norway, the Letwin plan hopes that the EU would be happy to have Britain use the same EEA governance arrangements as Norway. The EEA came about in response to the collapse of the Soviet bloc, after Jacques Delors in a 1989 speech to the European Parliament advocated ‘a new, more structured partnership with common decision-making and administrative institutions.’ The EU cannot unilaterally undo what Delors set in motion thirty years ago. But it is quite another thing for Britain to voluntarily give up its EEA treaty rights in the expectation that the EU will meekly replicate those arrangements to Britain’s advantage. 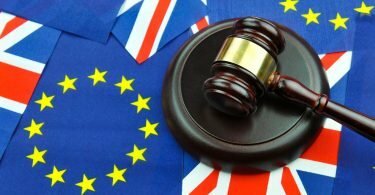 Indeed, one of the most obnoxious and revealing features of EU intent is Article 168 of the Withdrawal Agreement on exclusivity, which strips Britain of its rights to adjudication by the International Court of Justice and the provisions of the Vienna Convention on the Law of Treaties. 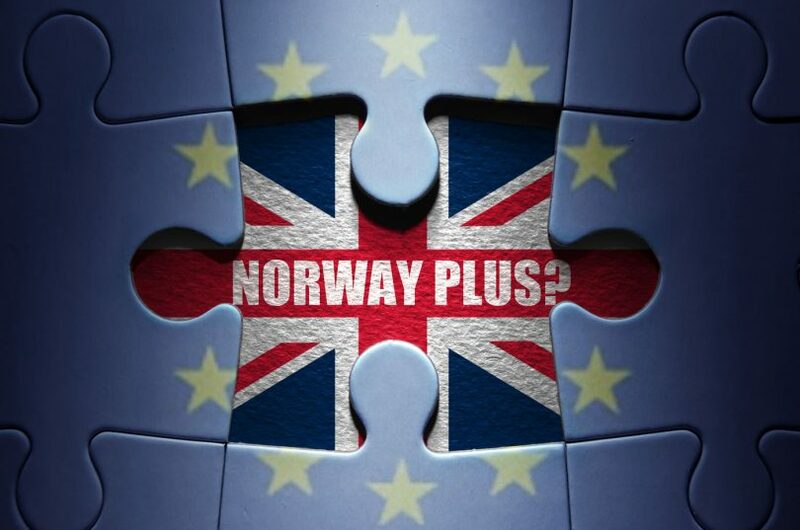 In contrast to Yarrow’s principle of keeping Britain’s options open, Norway Plus would see Britain bound hand and foot in a tight but impotent relationship with the EU in perpetuity. The Letwin plan’s solution to the backstop is to add the plus of permanently folding Britain into the EU customs union. The assumption underlying the supposed Customs Union plus is that the EU will behave as a benign hegemon promoting, or at least not damaging, British interests as it strikes trade deals around the world. The recent antics of President Macron and Donald Tusk’s special place in hell remarks are sufficient to show how dangerous that assumption to be. Norway Plus would reverse William Hague’s formulation of being in Europe, not run by Europe. Britain would end up out of Europe but run by Europe. Under the Withdrawal Agreement, the backstop stays in place without any end date, foreclosing any but the most submissive of relationships to the EU. Allowing the EU to determine Britain’s trade policy without having a seat on the Council of Ministers is not sustainable. Once the Withdrawal Agreement is signed, the only way of removing the backstop without the EU’s permission would be for Britain to rejoin the EU. Anyone who thinks unscrambling the Withdrawal Agreement once signed is not being honest with themselves or the country. The logic of Norway Plus points in one direction. Whatever the original intent of its authors, Norway Plus amounts to a Trojan horse for Rejoin. Rupert Darwall is a strategy consultant and author of Green Tyranny (2017).